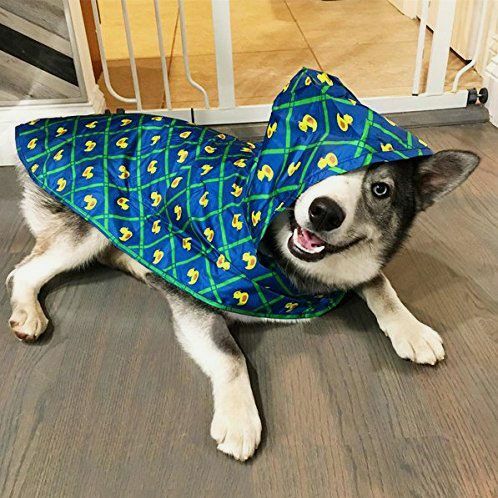 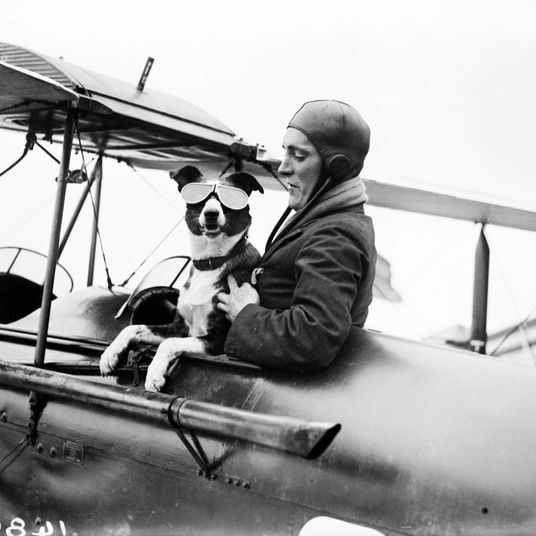 Like the ever-dependable U.S. postal service, there’s one constant in dog ownership: Neither snow nor rain nor heat nor gloom of night … will keep you from having to walk your pup. 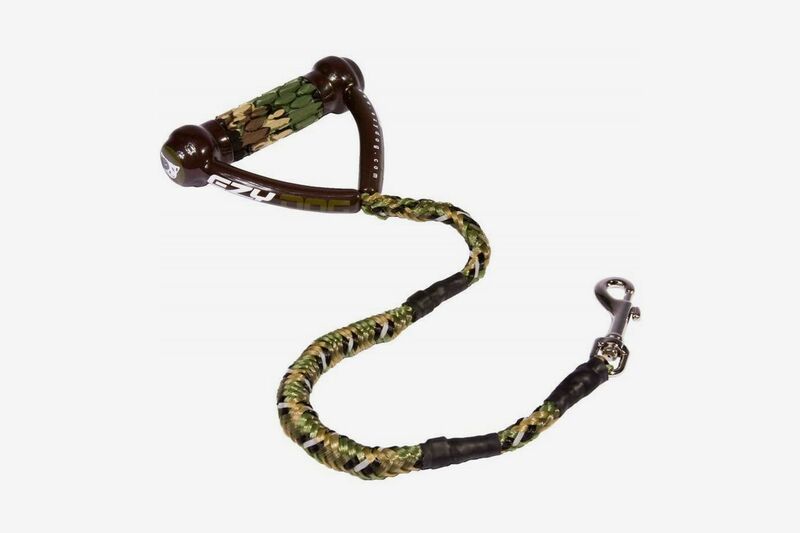 So you’re going to want a leash that’s safe, reliable, weatherproof (if need be), and maybe even nice-looking. 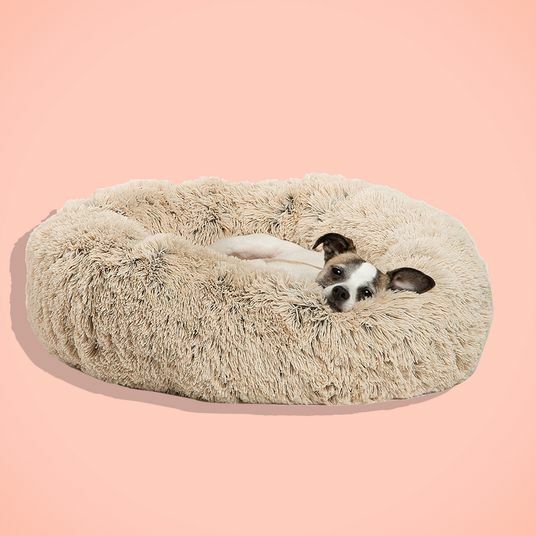 “The goal is really to have your pet walking next to you while on a relaxed leash,” says Dr. Jennifer Maniet, staff veterinarian at Petplan Pet Insurance. 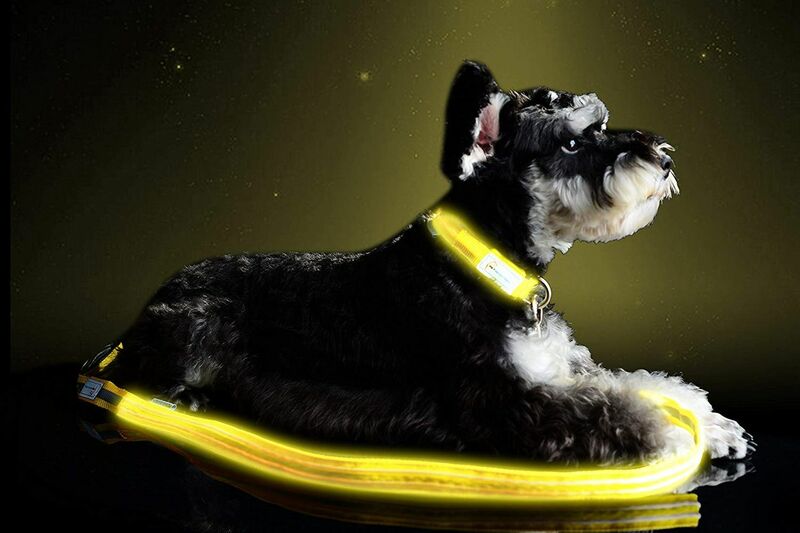 “Certainly you want to ensure the material is durable and you want to make sure the connections of the leash to the collar or harness are well-made and secure.” While Maniet says it’s always best to consult with your vet when looking for the best leash for your pet’s individual needs, the ones below come highly recommended from our panel of veterinarians, dog trainers, and other canine experts. 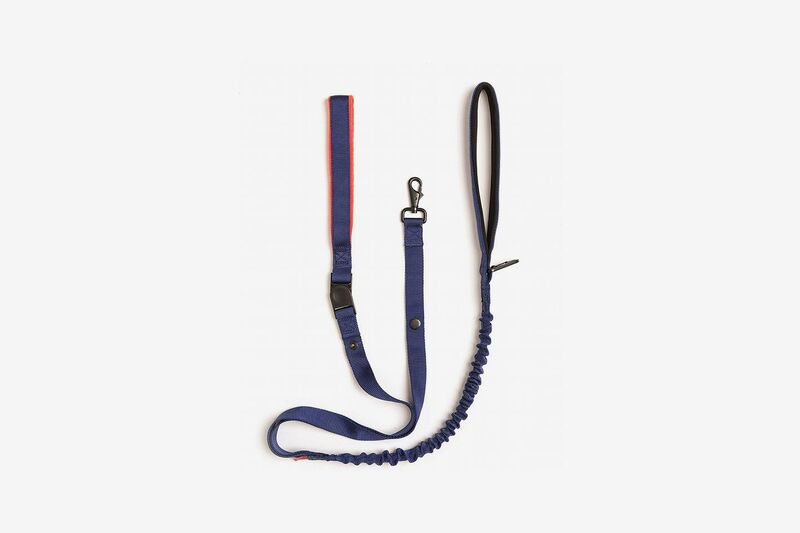 According to Stephanie Galas, manager at Pupculture Soho, “The most simple leash is your best leash.” Available in four-foot and six-foot lengths, she says this affordable, lightweight nylon leash from PetSafe is “not too long, not too short,” and just right for having your dog walk alongside you without bolting ahead. 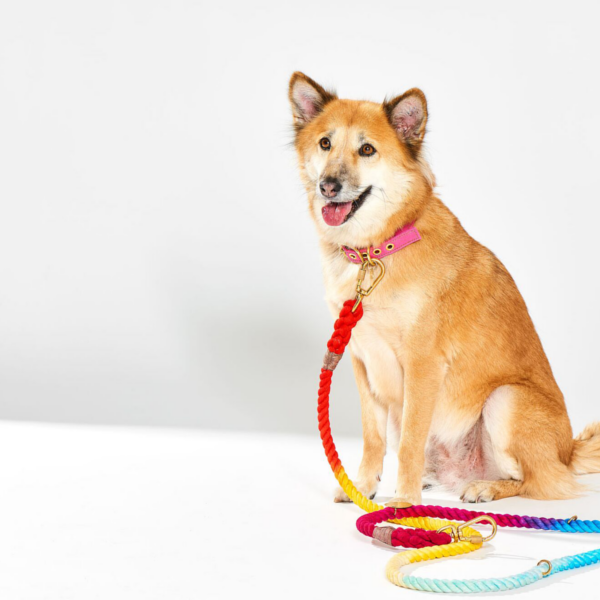 Like Galas, Annie Grossman, owner and co-founder of School for the Dogs and co-founder of Store for the Dogs, prefers a no-frills leash. 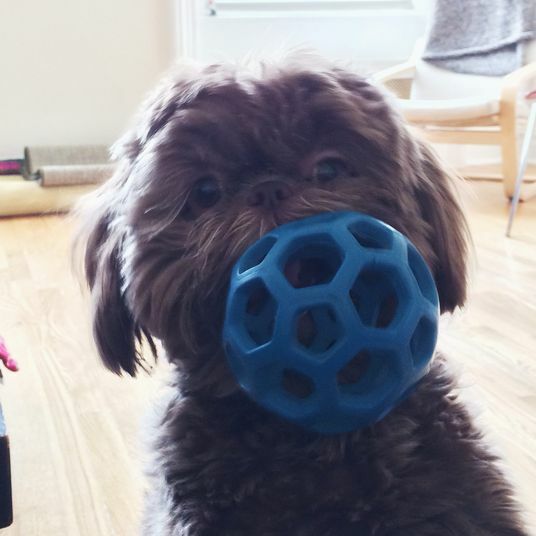 She stresses the importance of proper training instead of relying on a leash to keep your pup in check, saying, “The equipment, much like the seat belt in a car, should be there in case of an emergency, not something that you’re using to control your dog.” For a well-trained dog, Nikki Naser, resident pet expert at Chewy, likes this simple leash from Frisco, which has lots of options for color and width. 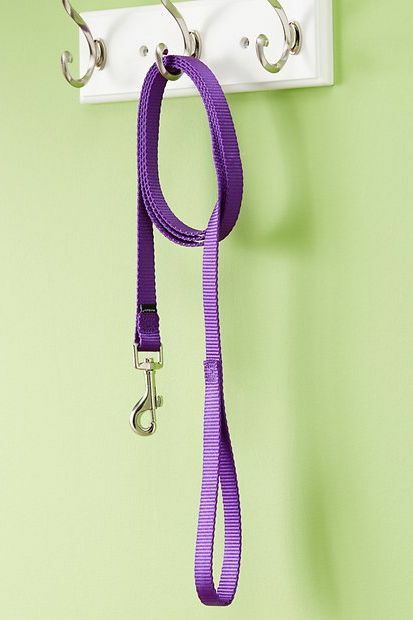 Grossman says this leash, her favorite one, “is a very nice, sturdy, not super expensive nylon leash that comes in a couple of different weights and lengths.” She suggests choosing a length that’s just long enough that there’s a bend in the leash when you’re out walking (generally four to six feet long). 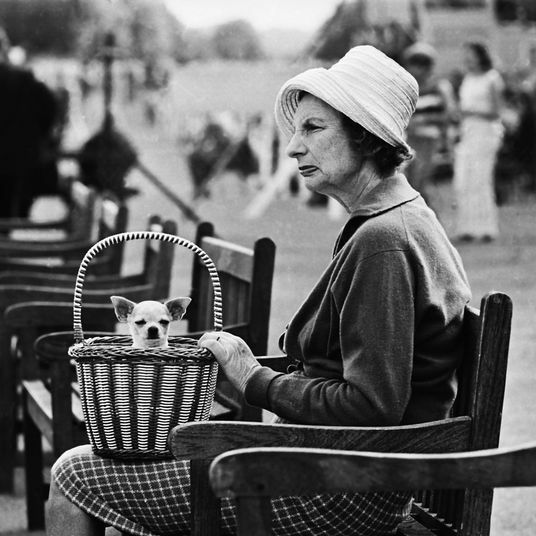 “You don’t want a dog who’s out at the end of the leash,” she says. 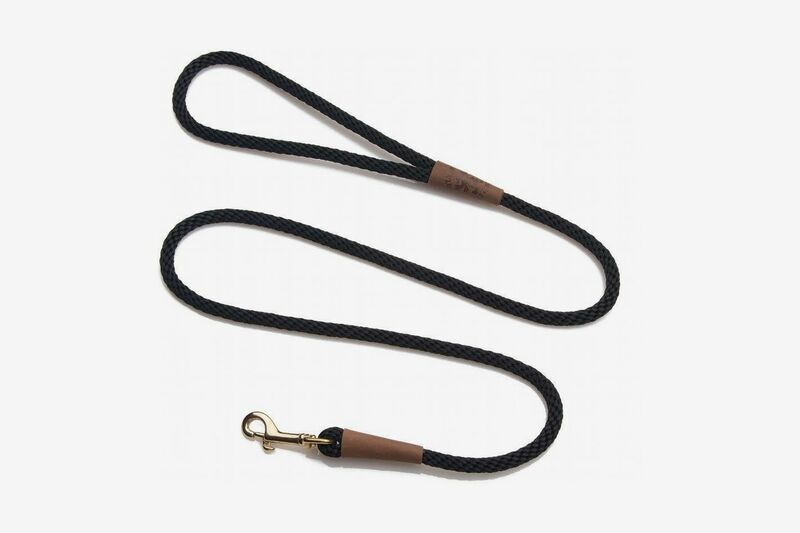 “Maybe if there’s a parade of squirrels across the street, you’re going to have to rely on your leash, but 99 percent of the time it should just be there as a safety precaution.” The waterproof leash also has handsome leather accents. 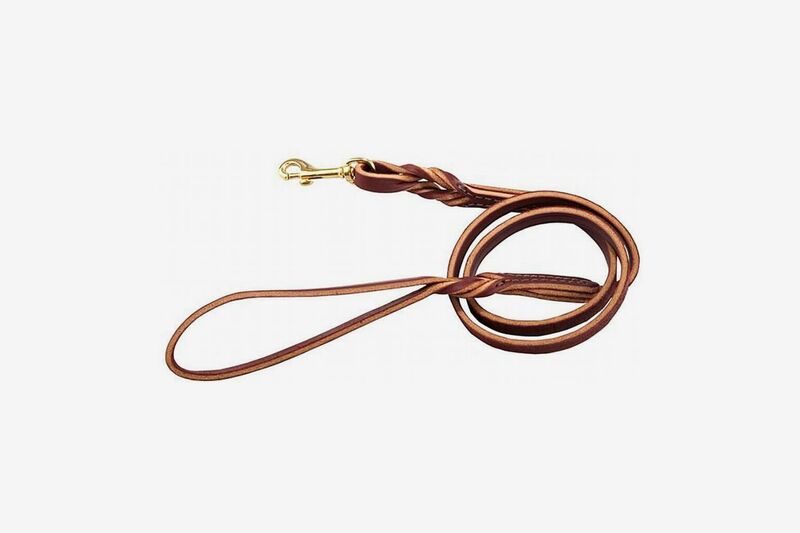 “I think that a leather leash is both beautiful and the easiest to grip for owners,” says Shelby Semel, senior trainer and founder of Shelby Semel Dog Training. 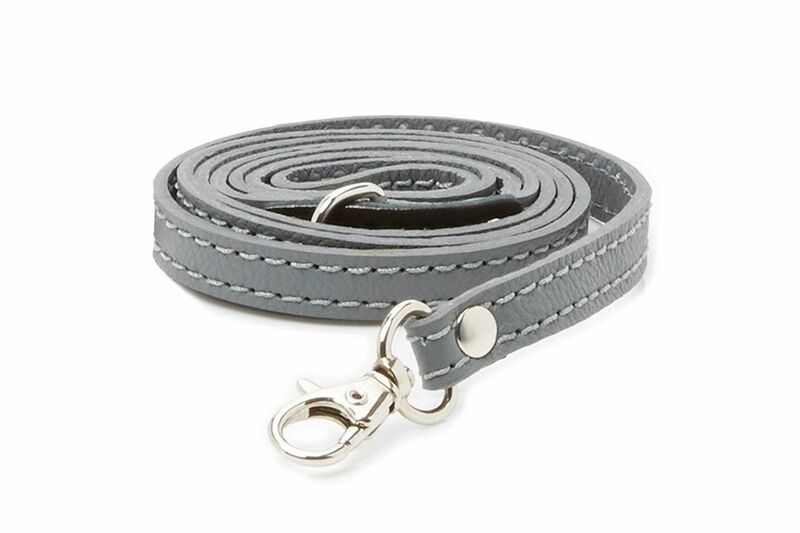 She likes that leather leashes “have more of a permanent look than the nylon leashes that most people buy,” but she does recommend spending a week or two breaking it in (stretching and folding it), in order to soften the leather for maximum comfort. 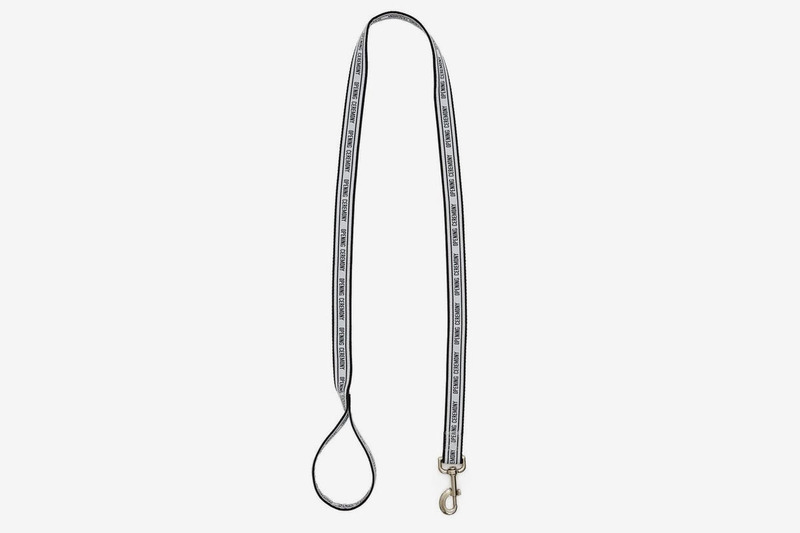 Another attractive leather leash, this one is from the new, design-focused brand Fable. 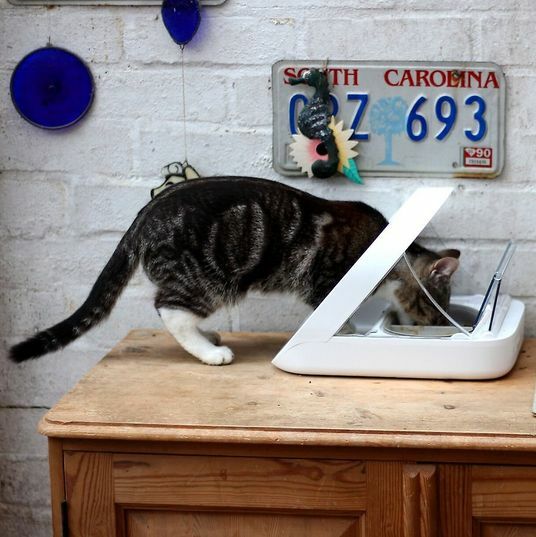 It comes in colors like blush and light gray, and with rose gold or matte black hardware. 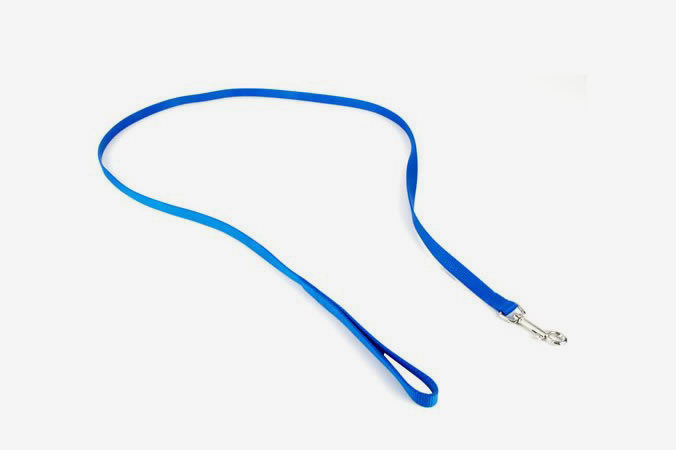 Found My Animal Adjustable Ombre Rope Dog Leash, 7 Ft. 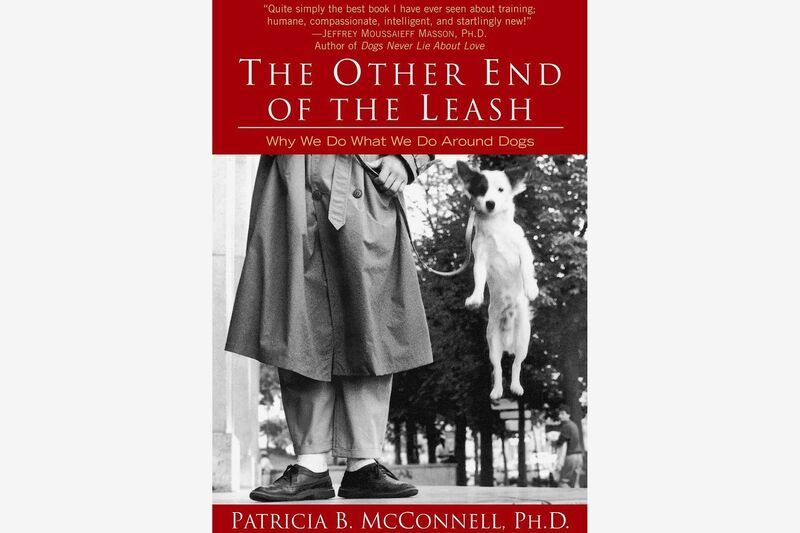 When it comes to dogs who chew up their leashes, Galas says, “it’s not the leash, it’s the dog.” She explains that owners need to train their dogs to understand that their leash isn’t a chew toy. 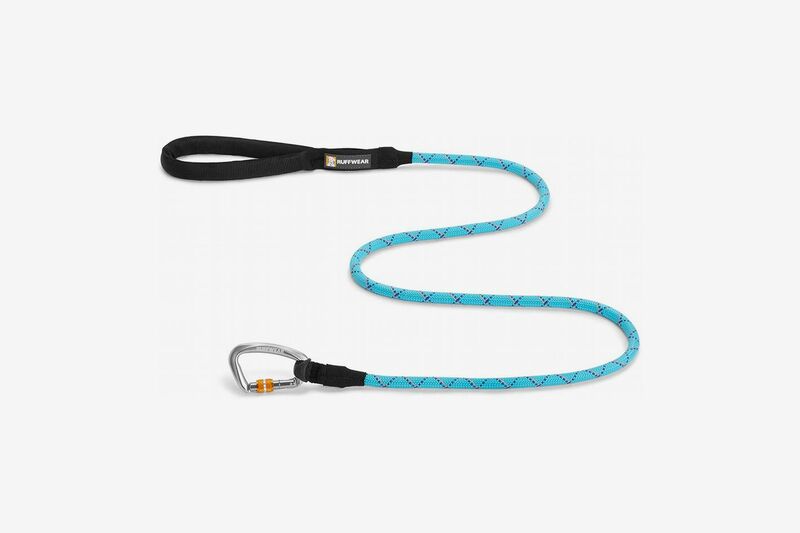 For puppies that are still learning, or dogs that just can’t kick the habit, Grossman likes the durable and aptly named VirChewLy Indestructible leash. 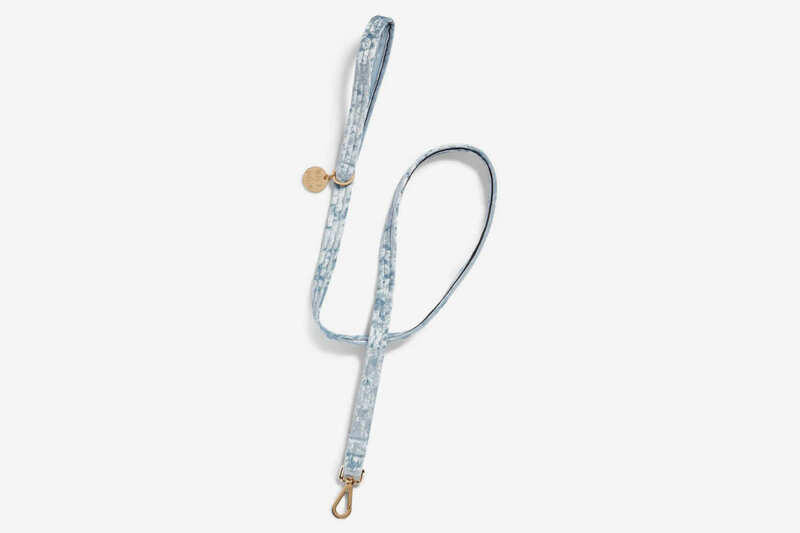 “It’s a coated metal leash that’s also pretty lightweight,” she says. 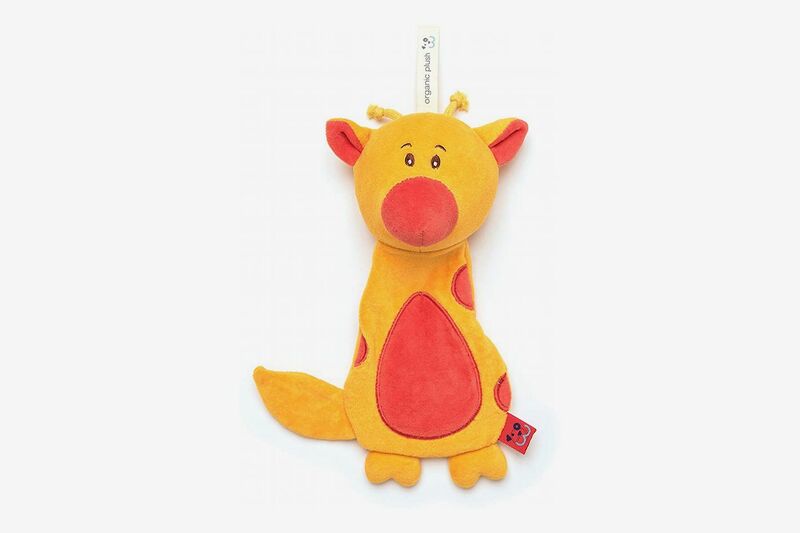 If your dog needs to have something in her mouth, and you’d prefer it wasn’t the leash, Semel likes this model, which is designed to allow soft toys to be attached. 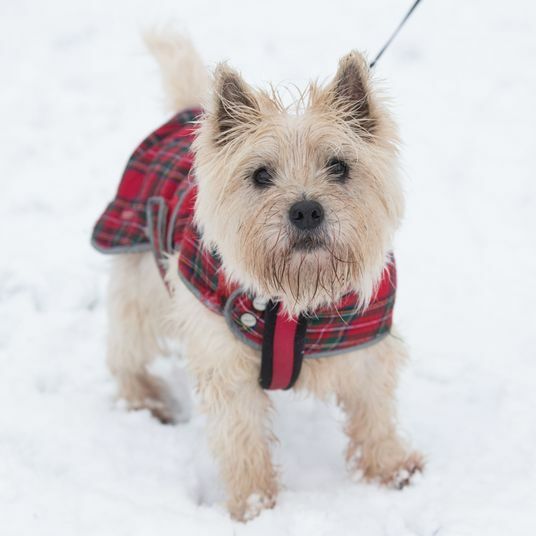 “If they drop the toy, it doesn’t go flying, it stays attached to the leash,” she says, making it an easy option for owners who don’t want toys to go missing. 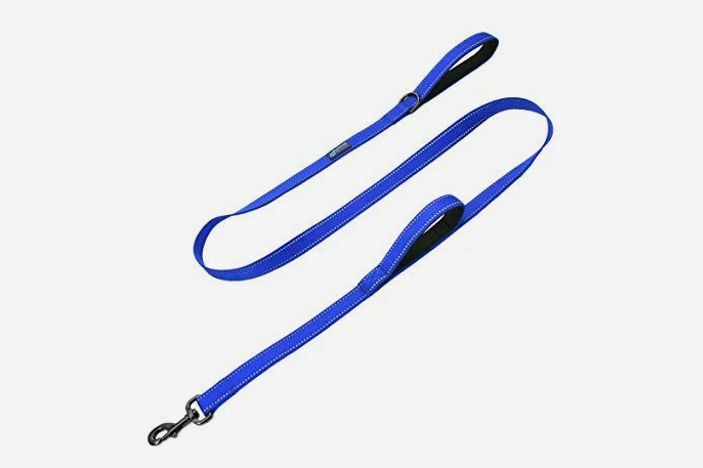 Max and Neo Dog Gear Double Handle Reflective Dog Leash, 6-Ft. 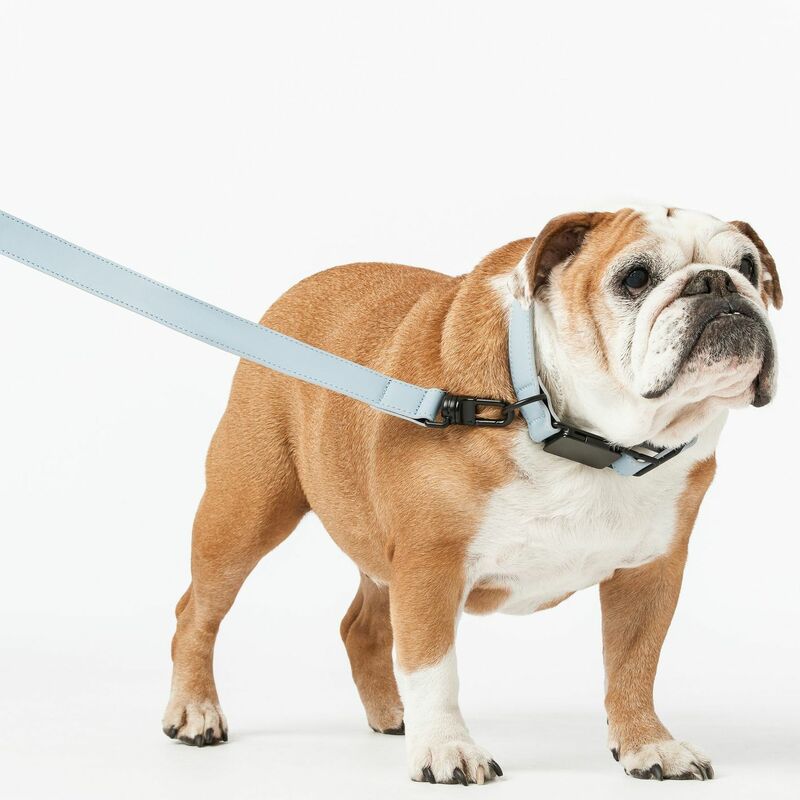 If your daily walk involves crossing busy intersections, Galas says to look for a “traffic handle,” a second loop closer to the dog’s collar that you can grab in case your dog tries to run into the street. 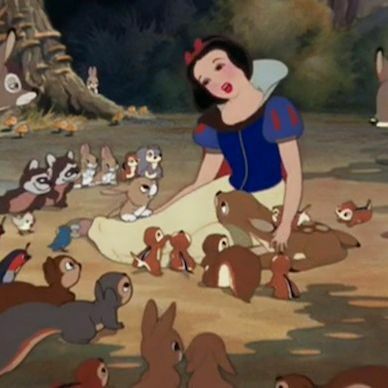 “Some dogs will stand at the corner with you, and then they’ll hear a loud noise — a car backfires, a cat runs across the street — and they chase after it. 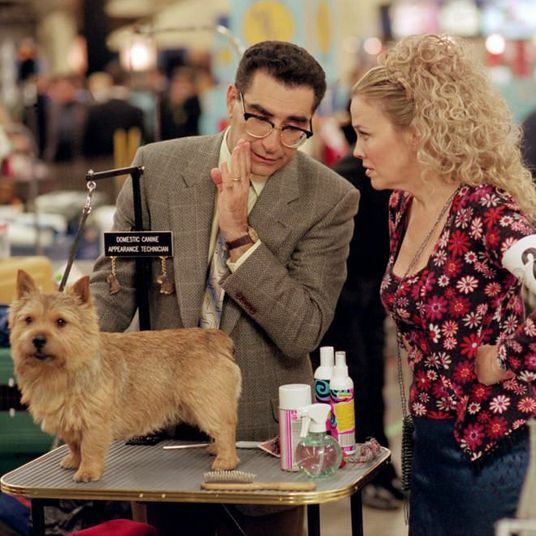 But if you’re holding on to that traffic handle, the dog’s going nowhere. 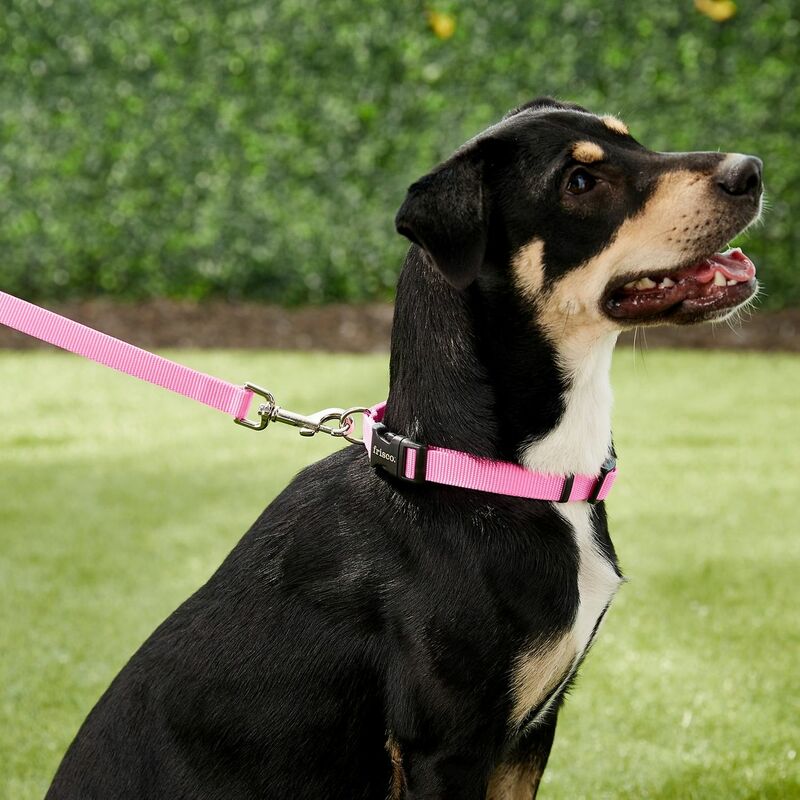 It’s safe with you, next to you.” Naser pointed us to this leash with a built-in traffic handle for greater control. 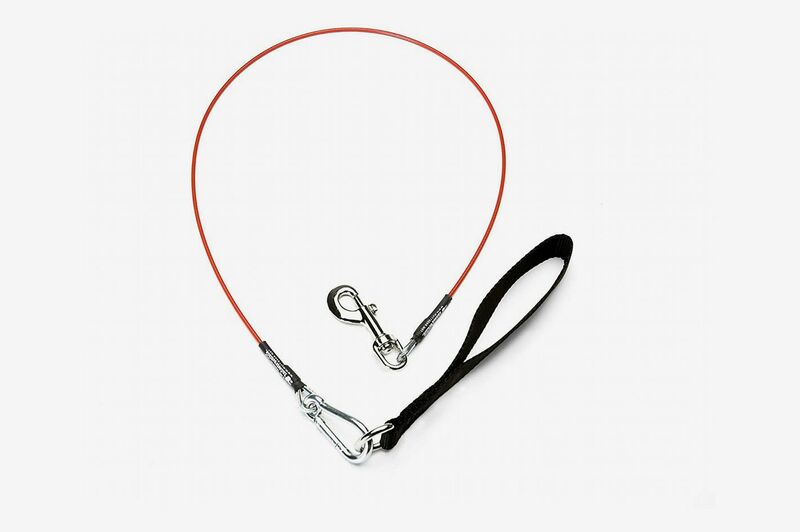 If you already have a leash you love but want to add a traffic handle, Dr. Jerry Klein, chief veterinary officer at the American Kennel Club, suggests this one-foot nylon add-on piece. 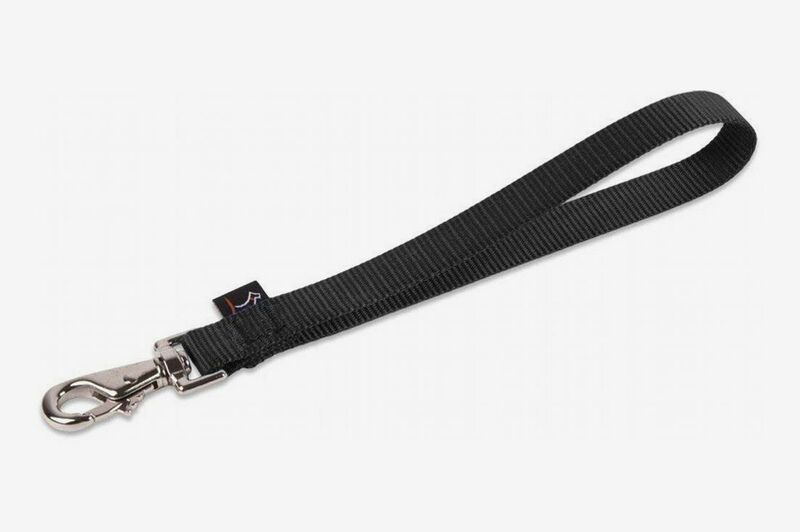 “It can be used alone in off-leash situations as an emergency brake, or in addition to a regular six-foot leash for training purposes,” he says. 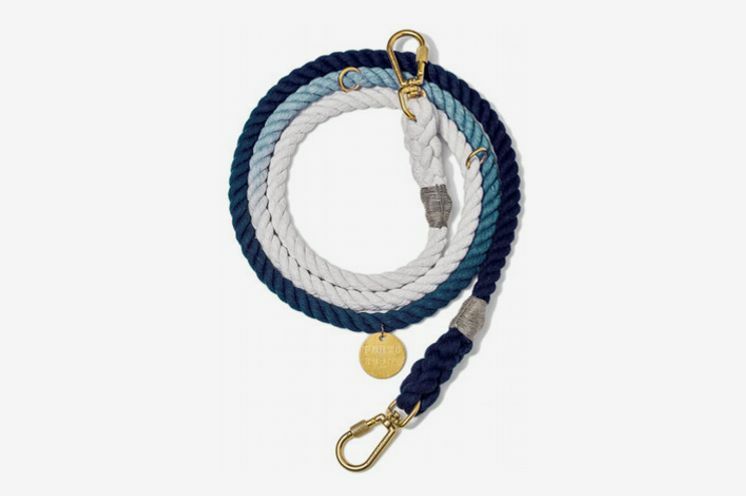 With reflective rope woven throughout, this leash is a top pick of both Fraser and Askeland’s. 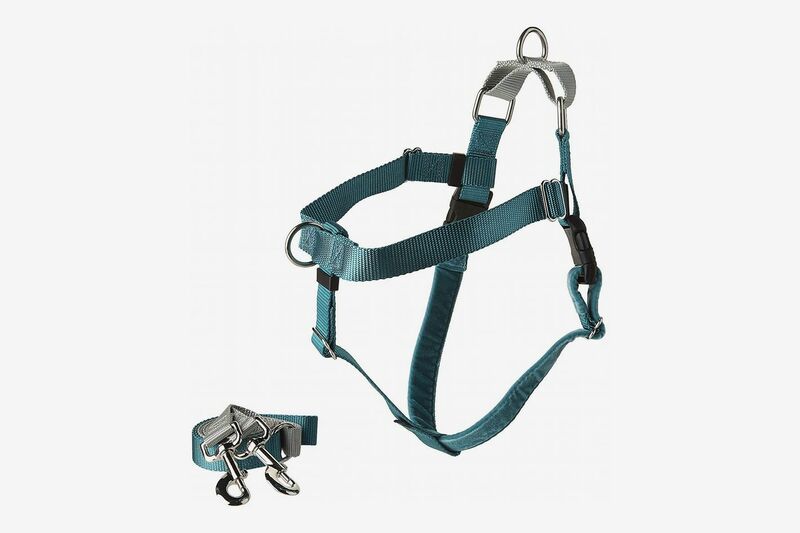 Askeland likes that it’s made from strong materials and has a comfortable handle, while Fraser loves the extra security of the locking, carabiner-style clasp. 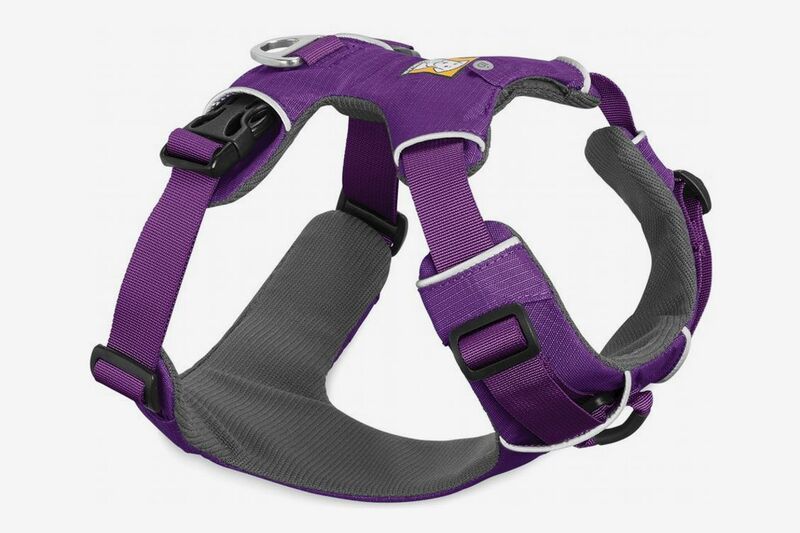 If you’re looking to go for a run with your pet, Semel says, “the most important [thing] is that they’re in a harness — that they’re not in a collar that’s going to tighten.” She likes the Ruffwear Front Range harness because it’s lightweight and won’t rub up against the dog while running and cause chafing. 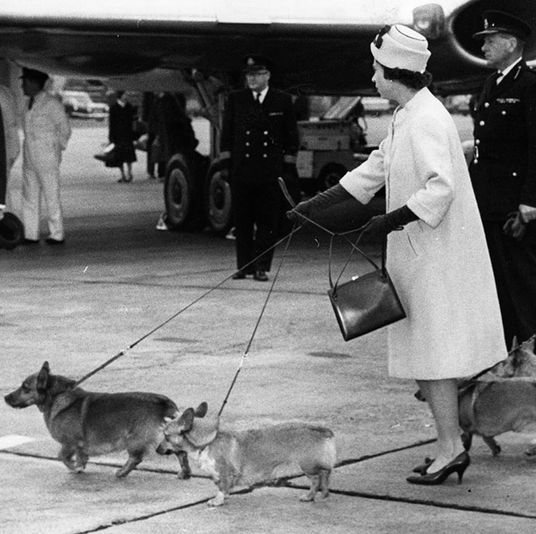 As for a running leash, she recommends the hands-free Stunt Puppy. 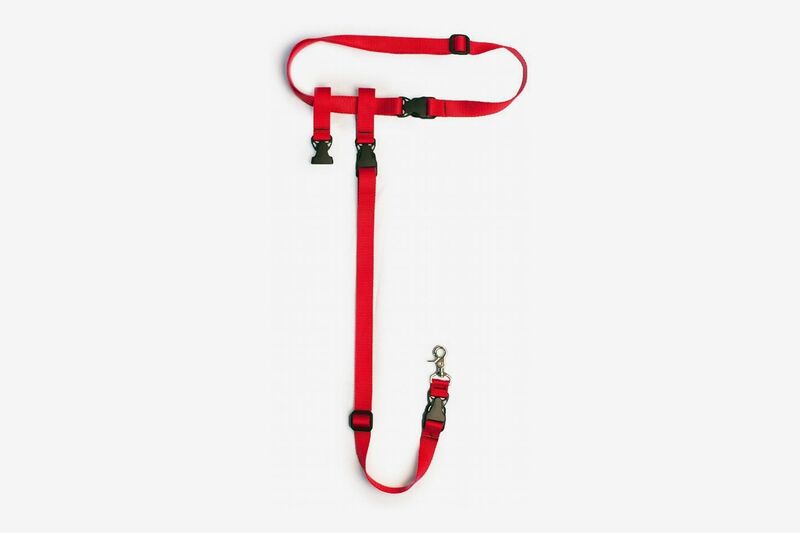 Firm on both ends like a regular leash, it has an elastic middle for more flexibility. 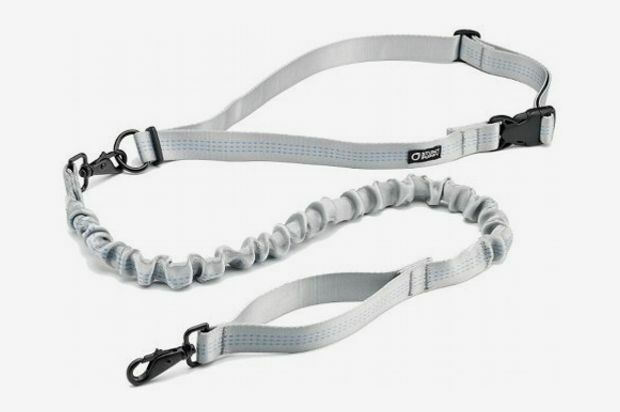 Compared to a standard model, Grossman says the Buddy System leash (her pick for runners) has “a little bit more flexibility so that if the dog goes to one side or the other, it’s not going to be pulling you along with him.” And because it attaches to your waist like the Stunt Puppy, it makes it easier for both of you to move freely.